Thank you for your interest in the A.M.G.K. You are very welcome to come along to one of our meetings as a guest or to become a member. Links to details of the Society constitution and a little of our history etc., can be found below, together with directions to our Meeting Hall. Meetings start at 1.00 p.m. to 5.00 p.m. (always on a Sunday) at Binley Church Hall, Brinklow Road, BINLEY, Coventry CV3 2DT. 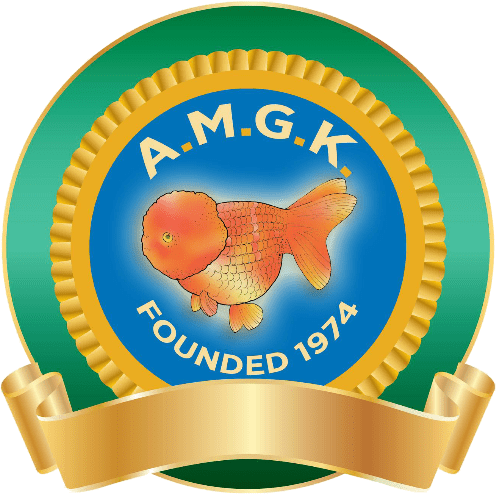 Meeting dates throughout the year are published in our Newsletter, The Goldfish Standard and on our web site.